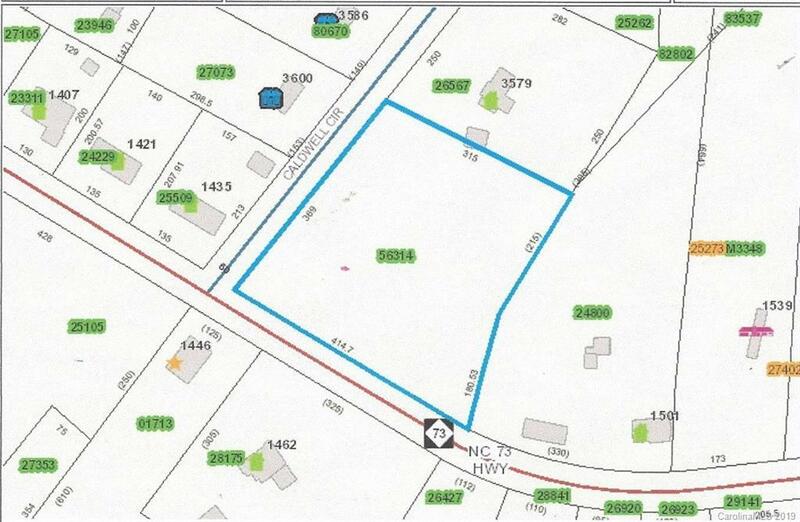 VACANT 3+ acre lot close to Lincolnton/LC airport. No deed restrictions, subject to B-N zoning with county. Basically square in shape with adjacent side street. Lots of potential uses. Public water available.